​In mid 2016, Mike's Meat Market and the NHRA's American Ethanol Racing Team formed a partnership of which we are very proud! We sponsor the race car by providing our locally famous Beef Sticks, Spicy Sticks, Summer Sausage, and Jalapeno Summer Sausage with Cheese to the race team in exchange for a logo on the NHRA Pro Stock car driven by Deric Kramer of Sterling. We are proud to be supporters of our local race driver and the race team loves us too! "We are proud to have a local business like Mike's Meat Market being represented on the Dart and love the race sticks that come with it!" In October of 2016, Mike's Meat Market established a working business relationship with the folks at Gilded Goat Brewing Company, a brand new brewery in Fort Collins, Colorado. Gilded Goat loves our Beef and Spicy Sticks and all of our Summer Sausage! Since their opening in December of 2016, Gilded Goat Brewing and their liquor store right next door carries all of your favorite products from Mike's Meat Market. Stop in and show them your Colorado Grown support today! Our newest business relationship is found with Colorado State University Athletics in Fort Collins, Colorado. 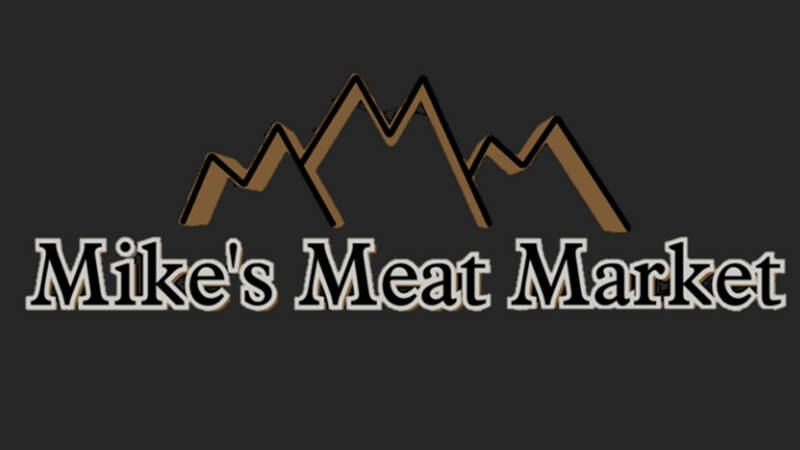 In this relationship, the nutrition specialists reached out to Mike's Meat Market to use our Beef and Spicy sticks for protein for the Colorado State athletes during games and training. We are thrilled with this relationship and look forward to serving Colorado State University in the future!